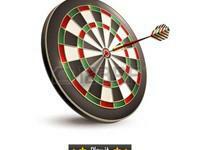 Please find attached the Christmas copy of our local Village View News with our Darts team on the front page. The latest copy of our Village News can be downloaded at: greenhammerton.org.uk/village-view-newsletter. 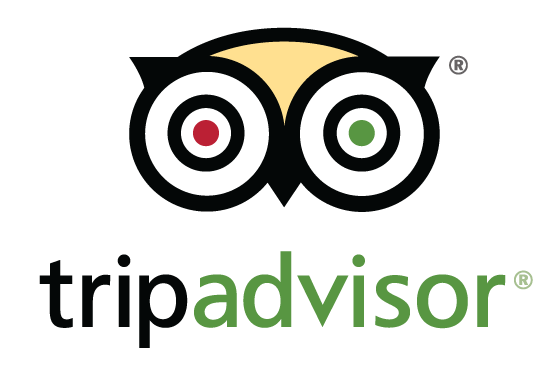 We are pleased to announce we have been awarded TripAdvisor Certificate of Excellence for the second year running. 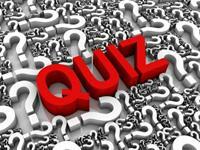 Jon's friendly Quiz runs on a Wednesday evening (except the second Wednesday of the month). It's free to enter and Jon provides free supper. 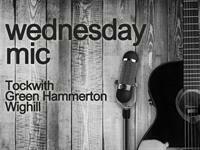 Open Mic takes place on the second Wednesday of the month from 8.30pm to 11pm. For further information contact Arnold on 07702 121386. Free supper provided for musicians.All are welcome. 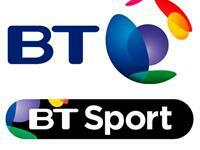 We now have BT and SKY Sports available daily in our Bar area.